On the hunt for ice! When we last left off, Travel Pig was making new friends at Mt. 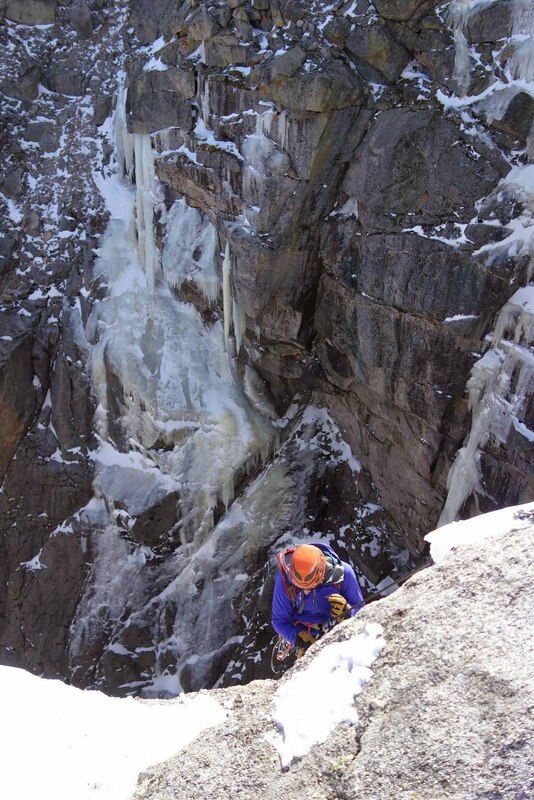 Evans on the hunt for ice in Colorado. 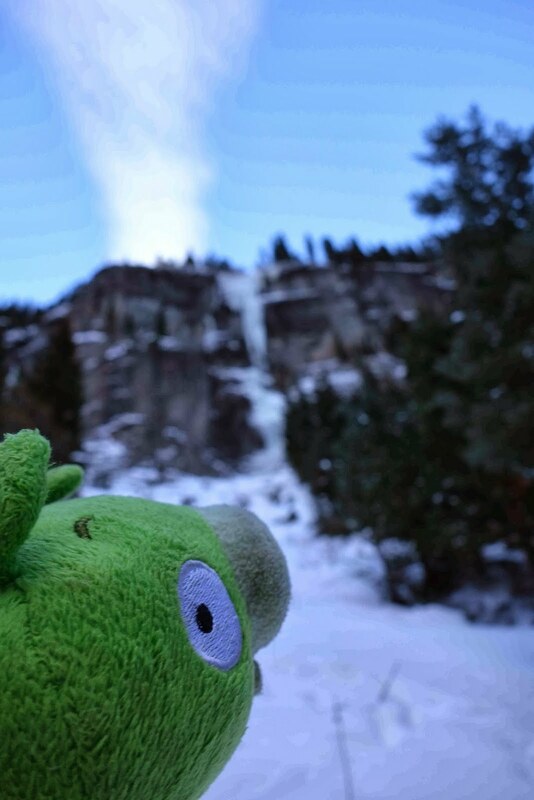 It's time to pick up the adventures and see what else he has gotten up to this season! 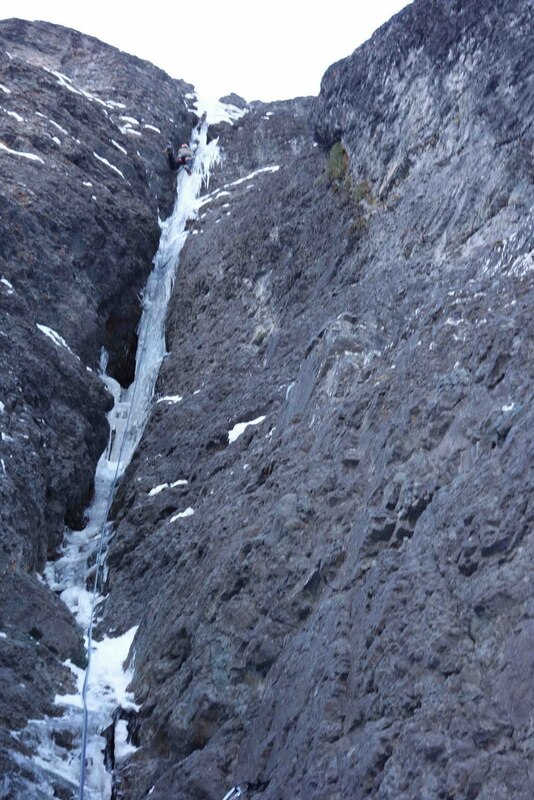 First up, Scott and I put a new route up near The Black Wall on Mt. Evans. 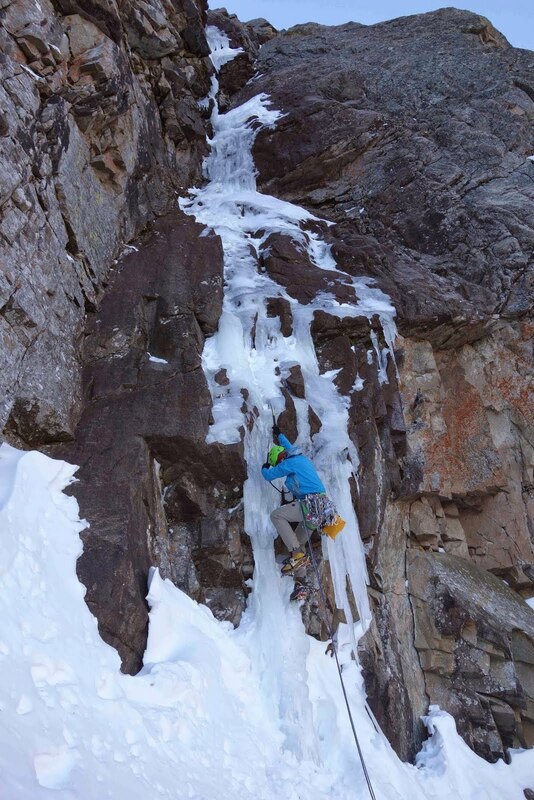 I've walked, skied, and run into this wall over 10 times over the last few years, looking for ice and mixed routes. This year proved to be the year to get it done, as Scott and I put a new route called Monochrome that goes up the left side of the wall. Shortly afterward, Will Mayo and Ben Collett put up Silhouette, a fantastic mixed route up free hanging daggers just to the right of Monochrome. I'm super psyched to see this area get so much attention after making the journey so many times!! 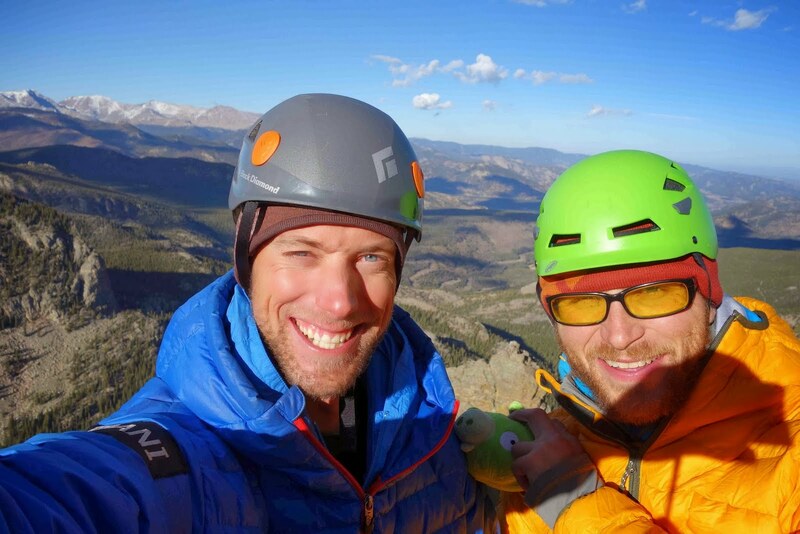 Next, Marcus showed up from the Pacific Northwest and we made a quick trip to Ouray, CO to climb a few classic mixed routes. We managed to get up The Talisman, Right Racing Stripe, The Ribbon, and made an attempt on The Sword of Damocles in a quick weekend away from work. 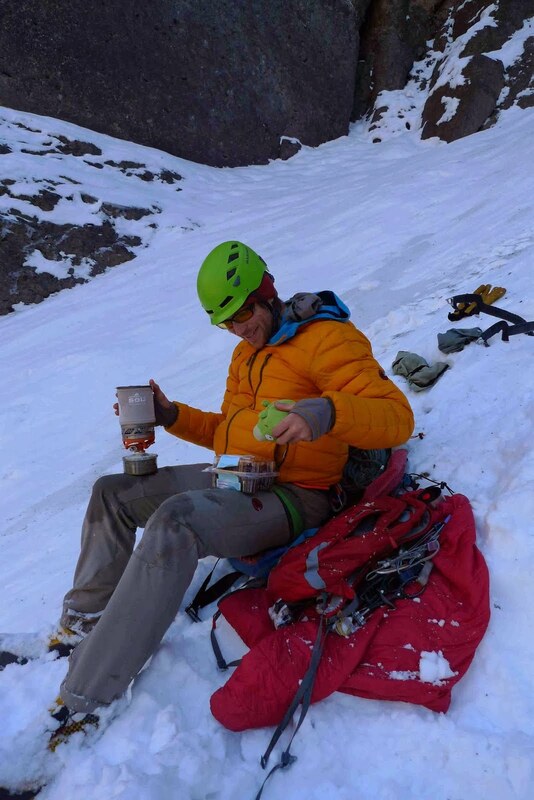 Then, Jared showed up in Denver for a day and we climbed the amazing thin ice route Necrophilia followed by repeating what we think is the late Jack Roberts and Michael Bearzi's route Broken Axes. 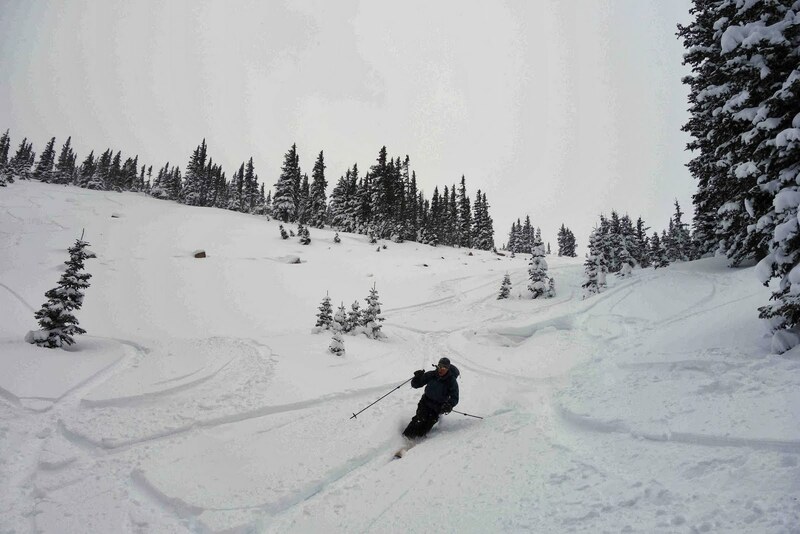 It wasn't quite full winter yet, but the next weekend it finally snowed enough to get out the skis out with good friends. 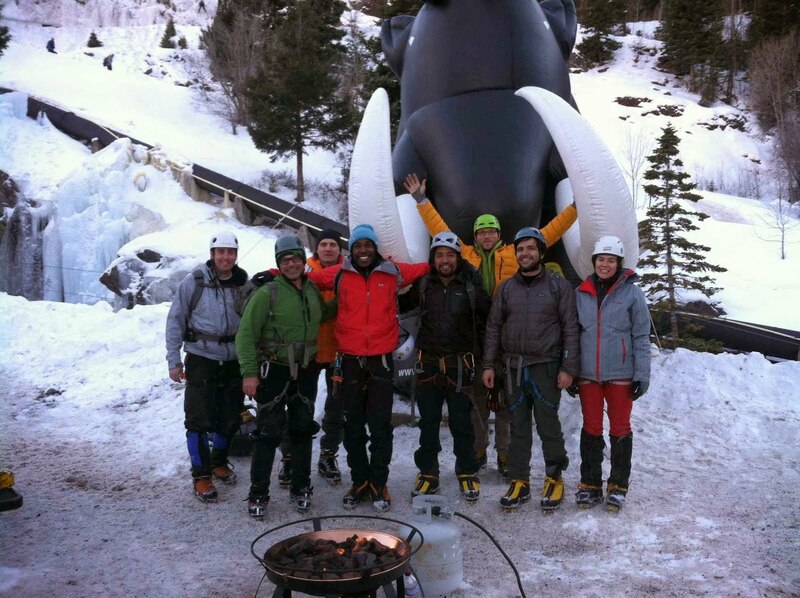 After a busy end to the semester and quick trip over the holidays, it was time for the Ouray Ice Festival! 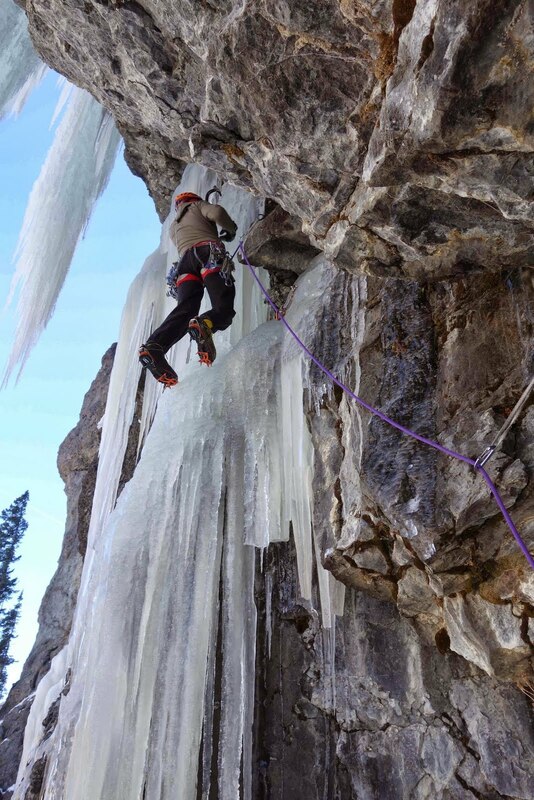 This year we had packed clinics every day and I had the pleasure of teaching lots of excited ice climbers. I always have a blast at the festival, between seeing old friends, teaching clinics, and getting a few laps in on favorite climbs.